Lead generation with DOCman using Salesforce Pardot has never been simpler thanks to this plugin. Capture leads with the forms you created with Pardot or use Pardot's Form Handler to display our built-in customizable form. The form is displayed when a user tries to download a document. Download will start after the user has successfully submitted the Form. Submit a request to receive the plugin package. Install the plugin using Joomla's Extensions Manager. Configure and publish the plugin. Only available for Business and Agency subscribers. 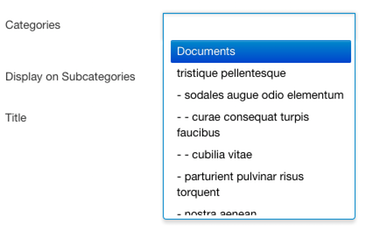 The lead capture form will be displayed only on documents under the selected categories. By default, the plugin uses Pardot's Form API. 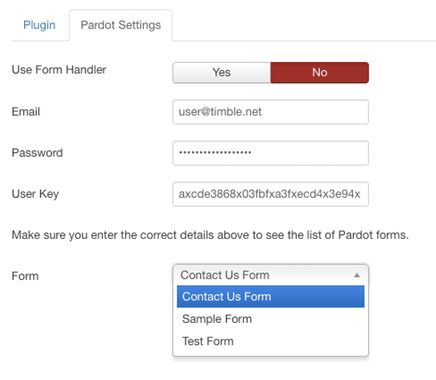 In this mode, the plugin will use a form you created in Pardot. Just enter your Pardot API credentials and select a form you created in Pardot. For your reference, read how to create forms in Pardot. If you choose to use Pardot's Form Handler API, you will need to enter the Endpoint URL which Pardot provides when creating a Form Handler. For your reference, read how to create form handlers in Pardot. 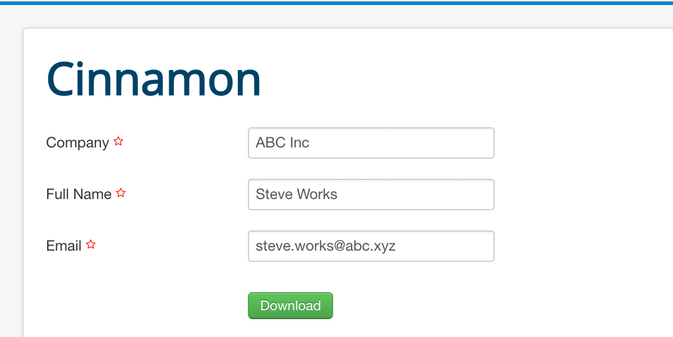 When using Pardot's Form Handler API our built-in form will be used. 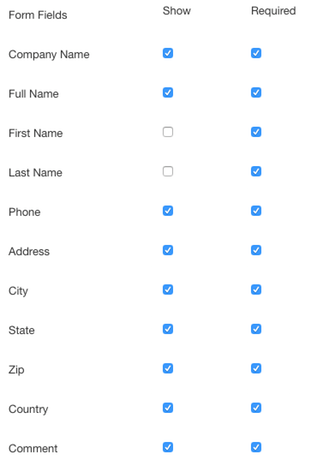 You can configure which fields to show, and which ones are required. Instead of using CAPTCHA to stop bots from abusing your forms, our Pardot plugin is using the Honeypot technique. You don't have to do anything to set this up. For your reference, read about adding the Honeypot field to your form to learn how this technique is implemented in Pardot.